GriefShare is a friendly, caring group of people who will walk alongside you through one of life’s most difficult experiences. You don’t have to go through the grieving process alone. Pastor Nicole Cox of First United Methodist Church will lead this 11 week, no cost program. Call 528-6461 if you’d like to attend. 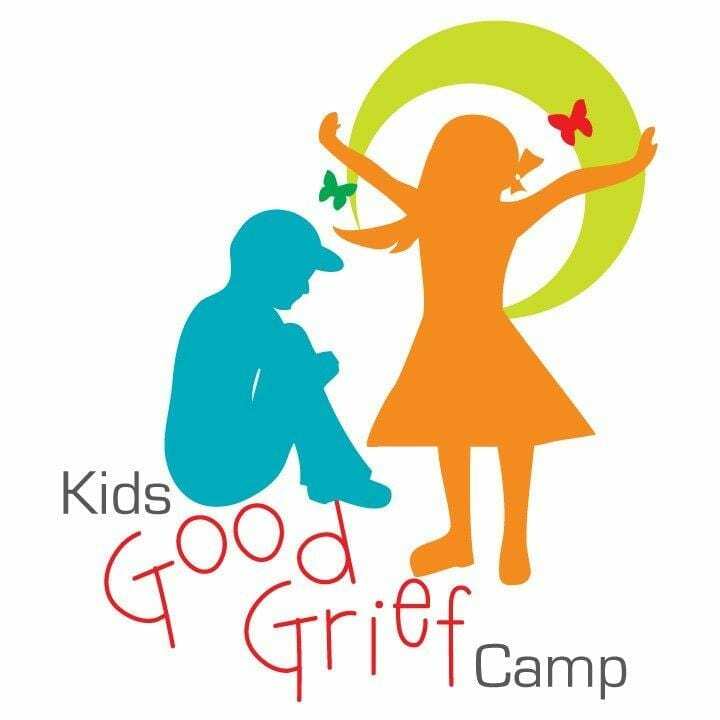 Kids Good Grief Camp is a supportive and fun camp for children ages 6-12 who have experienced the death of a loved one. The camp is led by a Licensed Clinical Professional Counselor. While at this camp, the children can share their experiences with other children, break down the isolation barrier, and head toward an individual healing journey. Held at Erin’s Pavilion at Southwind Park. To register or for more information visit KidsGoodGriefCamp.com or call Tracy at 217.247.4421. Registration deadline is April 22. $10 per Camper. Scholarships are available. 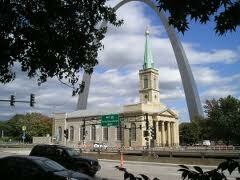 Free Concert held at Cathedral of the Immaculate Conception, 524 E. Lawrence. We will have a day filled with beauty as our guide takes us to visit several churches in the St. Louis area, and a delightful lunch on the Hill. Please call Chris or Carole at 528-6460 for details. 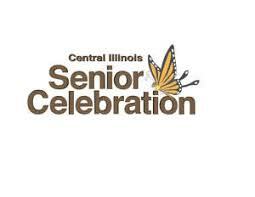 The Central Illinois Senior Celebration aims to provide information and health screens at no cost to attendees and to enhance the quality of life for persons age 50 and older, family caregivers, veterans and persons with disabilities, with the goal of assisting them in maintaining independent comunity living for as long as possible. Orr Building at the Illinois State Fairgrounds. 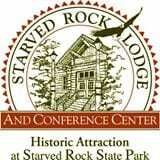 Be sure to stop by the Staab Funeral Homes booth! Don’t miss this laugh-out-loud story of family, friendship, love and romance. Includes lunch at noon. THIS TRIP IS FULL. Please call Chris or Carole at 528-6460 to be added to the waiting list. You have never received a wedding invitation like this one! You don’t want to miss the event of the year as Bubba gets hitched to Billie Jean! THIS TRIP IS FULL. Please call Chris or Carole at 528-6460 to be added to the waiting list. Oak Ridge Cemetery, South of Lincoln’s Tomb. Please bring lawn chairs for your comfort. In case of rain, Mass will be held at the Oak Ridge Cemetery Chapel. Open to the public. Call 528-6461 for more information. Proudly provided by Staab Funeral Homes and the Bishop McNicholas War Veterans Post 1916. Celebration River Cruise of Moline will take us on a relaxing cruise featuring live entertainment. Enjoy snacks and a full lunch buffet. THIS TRIP IS FULL. Please call Chris or Carole at 528-6460 to be added to the waiting list. This show mixes together delightful original music, endearing characters and side (dish)-splitting scenes to yield a deliciously funny musical comedy! THIS TRIP IS FULL. Please call Chris or Carole at 528-6460 to be added to the waiting list. 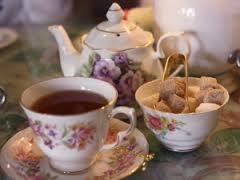 Lunch at the tea room. 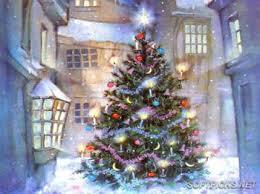 After lunch and shopping we will visit the Mackinaw Winery for a tour and wine tasting. THIS TRIP IS FULL. Please contact Chris or Carole at 528-6460 to be added to the waiting list. Delicious lunch and shopping. THIS TRIP IS FULL. Please call Chris or Carole at 528-6460 to be added to the waiting list. Reinactment of WWII radio show. Sure to be filled with lots of familiar songs and memories of wartime days. THIS TRIP IS FULL. Please call Chris or Carole at 528-6460 to be added to the waiting list. 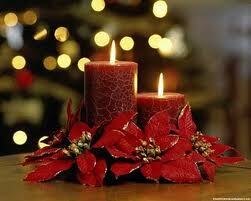 Since the holidays are a time for remembering, we are lighting a candle for those who are no longer with us. We have come to understand that prayer and remembrance bring about hope. By attending, one finds that being with a community of friends helps the healing process along. This annual service provides a message of hope, as well as encouragement on how to cope with the recent death of a loved one during the holidays. You are invited to bring a small framed photo of your loved one to display on our memory table during the service. Refreshments will be served. Open to the public. Reservations are encouraged but not required. There is no cost or obligation to attend. For more information call 528.6461. Event held at Erin’s Pavilion, Southwind Park, 4965 S. Second St., Springfield. We travel to the brand new Barn III for one of their most popular shows, their Christmas Presentation with the Conklin players. THIS TRIP IS FULL. Please call Chris or Carole at 528-6460 to be put on the waiting list.